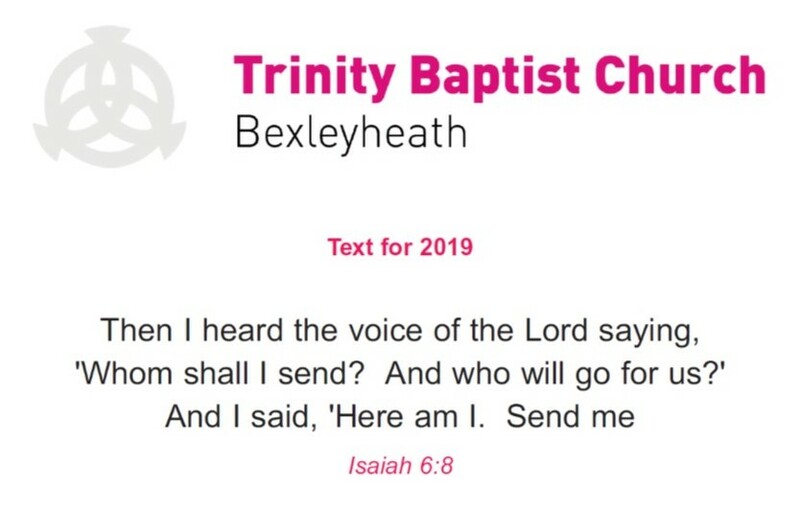 Trinity Bexleyheath is made up of a growing diverse group of Christians of all ages gathered from across the borough of Bexley, Kent. We want to be a genuine family of enthusiastic worshippers who are passionate about the truth and relevance of the Bible. We desire to live out the Bible's message in authentic Christian lifestyles, representing and proclaiming the good news of the gospel of Jesus Christ to the world around us. Thank you for taking the time to find out a little more about Trinity and our beliefs. We hope you catch a glimpse of the life and joy of our church family as well as our enthusiasm for biblical truth and evangelism. 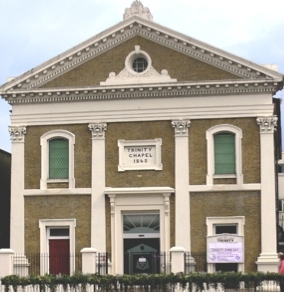 You may be looking for a new church home, or searching for answers to life's questions. No matter what your situation we are here to try and help you. We look forward to seeing you sometime. We have tried to make our premises accessible to all. Our buildings have step-free access and we have easy access toilets equipped for disabled users. We happily accommodate wheelchair users. We operate an induction loop system for hearing aid users. We can provide large print paper printouts of song words. 20:00 It's a man thing!